When you are considering using hypnosis in Raleigh NC for weight loss, stopping smoking, sleeping better or managing your stress, don't get fooled! It is true that people are successfully using hypnosis around the world now for just these issues. However, choosing the right hypnotist to work with will define how successful you will be at achieving your goal. Get this piece wrong and you may experience disappointment and waste your time and money. This term can mean that you are dealing with someone who has taken extensive high quality training. Sadly however, it could just as easily mean the person has taken a weekend seminar on how to hypnotize someone and hung out their shingle as a professional hypnotist the next week. Click here now for a Free hypnosis consultation because it could help you change your life! Secondly, you might want to look into more detail at any so called “guarantees” that a hypnotist may claim to be offering. The truth is that I have yet to find one where you will actually get your money back if you do not achieve your goal. Typically what happens is that you may be offered additional sessions until you achieve your goal,often after having invested in an expensive program in the first place. Ask yourself, do medical doctors or psychologists offer grantees? Of course not. That is because in any helping relationship the professional can not control your, the client's, behavior. Will the client actually follow the instructions given? Do they really want to make the change or are they just attending sessions to please a spouse or doctor? You can not control another person's behavior, hypnotized or not. 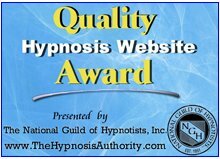 So how is it that some hypnotists offer a guarantee? Well, ask yourself now, would you likely keep going back to something that is not working for you? Again, the answer is of course not, you are most likely just to drop out and move on to the next thing that you think might help you. Talking about a guarantee may help get clients through the door but make sure you understand what is being guaranteed in the first place before you buy this one! So how can you increase your likelihood of choosing the best hypnotist for you in Raleigh or elsewhere? 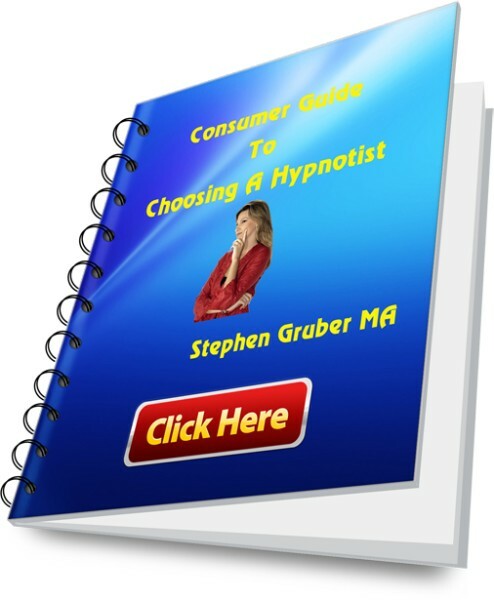 Help is at hand in the form of the Consumer Guide, How to Choose a Hypnotist. The guide contains over a dozen solid questions you might like to ask of your hypnotist before you invest in working with them. 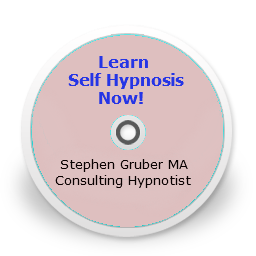 The guide is based on the experience of Consulting Hypnotist Stephen Gruber MA. Stephen runs a successful hypnosis practice at the Queen Elizabeth Health Complex in Montreal. In the guide you're taken on an insider's view of what it is important to know about the hypnotist you are thinking of working with. And the good news is that the guide is still free of charge on this website! Check out the guide here now because it will save you both your time and money when it comes to choosing a hypnotherapist in Raleigh!. Return from choosing a hypnotist in Raleigh to the home page here.